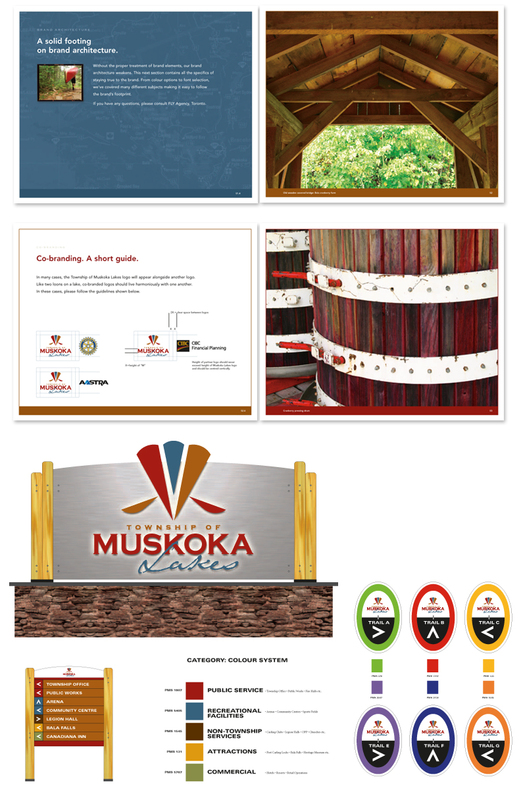 Muskoka Township - Segovia Advertising & Design Inc.
A brand styleguide, photoshoot and complete wayfinding/signage program was developed for The Township of Muskoka Lakes. 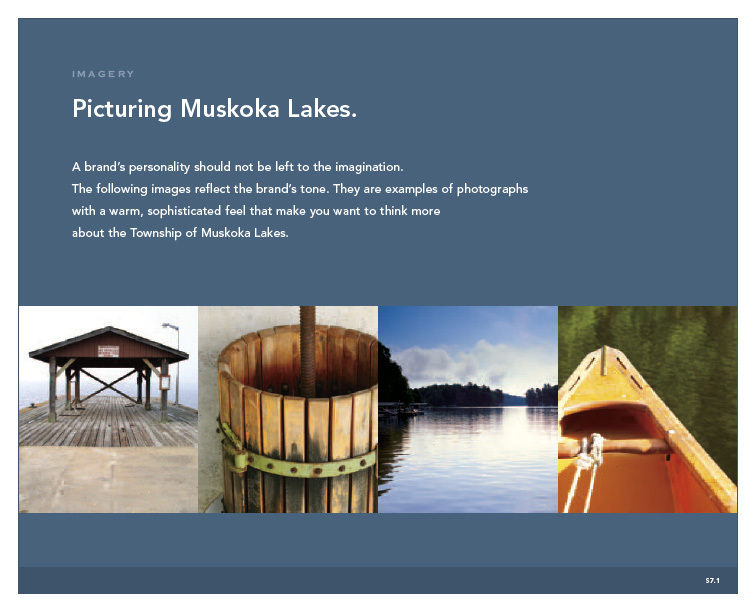 A photoshoot for the project traced all the major locations and captured the heart and feel of Muskoka. 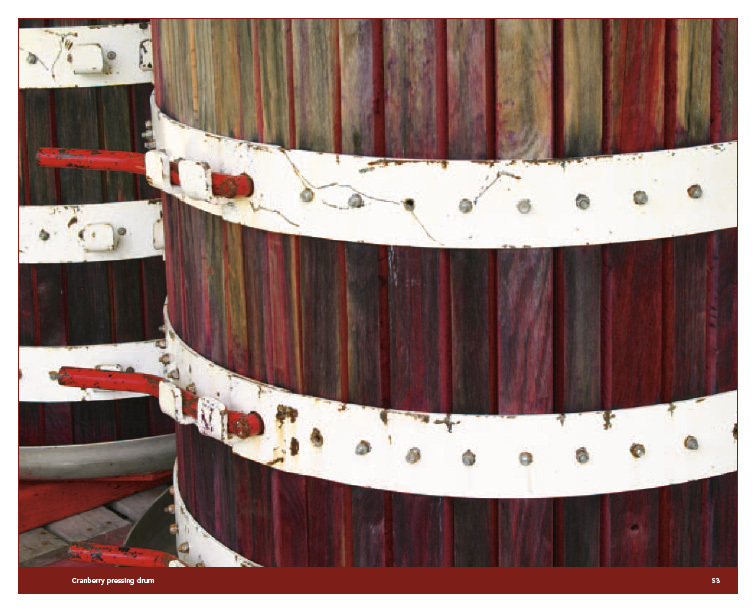 An extensive brand guideline and communications package was developed to bring brand coherence to The Township. 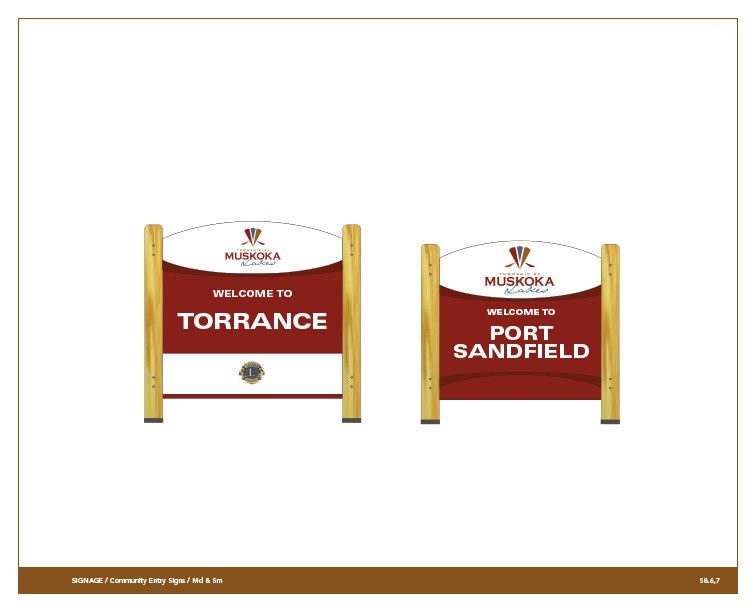 Working with detailed achitectural/manufacturer specifications, a complete way finding & signage program was rolled out – all designed accurately to spec and scale dimension. Clean, bold, heritage yet modern – all words to describe the rollout. The brand was further extended through corporate stationery, collateral templates, unform design – even the fire department badging. 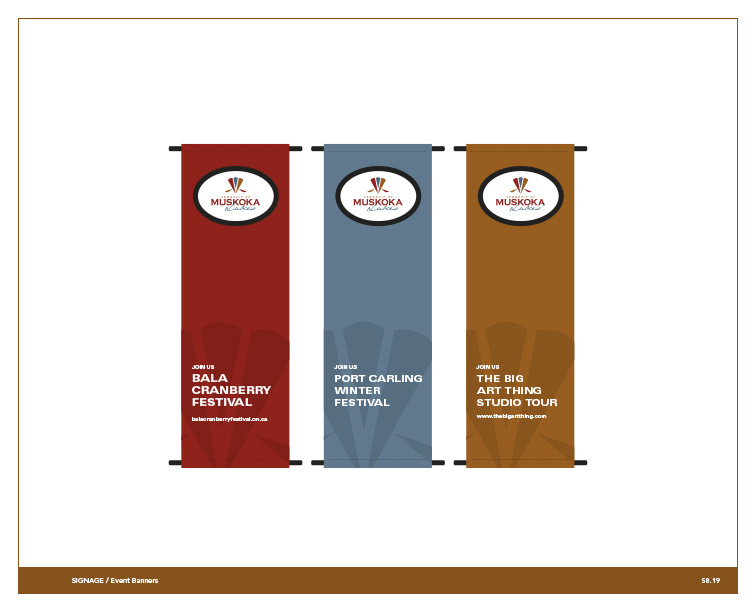 The Muskoka brand project was commissioned for the Toronto advertising agency Fly (now Blackjet). 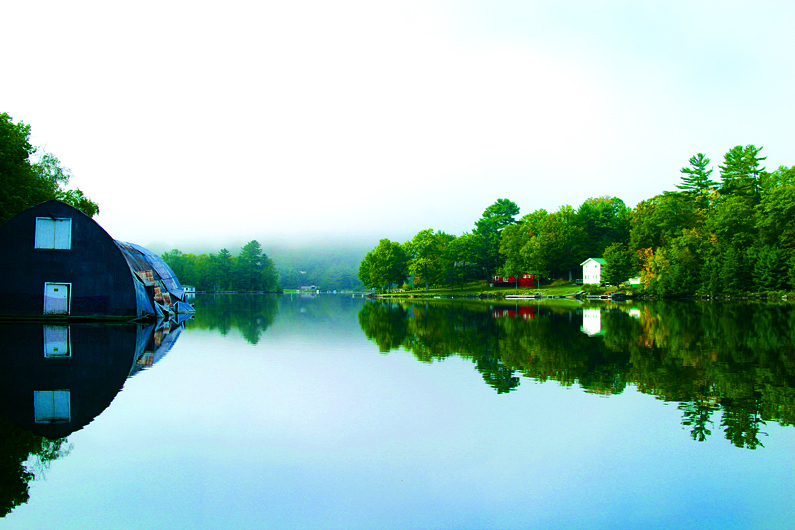 Early morning shot of Lake Rosseau. Shot with Mamiya RZPro 6X7, Fuji transparency & scan.